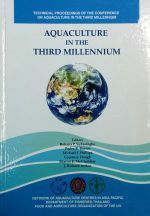 This volume, the third major publication arising from the Conference on Aquaculture in the Third Millennium, contains the information essential to conduct well-informed discussion of sustainable aquaculture development - both at the Conference, as well as after. The information provide basic reference points on the progress, direction and magnitude of aquaculture changes, and the factors associated with these changes, within global, regional, sectoral, thematic and technical perspectives. Information relating to nutrition and feeding in aquaculture. 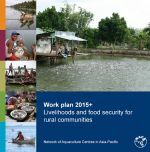 Aquaculture, livelihoods and social issues in rural communities. The constantly changing regulatory environment and safety requirements of importing countries pose a special challenge to small-scale aquaculture producers. The programme assists members to assure the safety and quality of aquaculture products through the adoption of science-based better management practices. 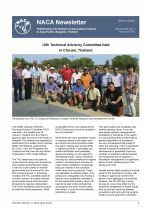 Policy issues concerning aquaculture certification and activities in market access are also addressed. The programme focuses on assisting small-scale farmers to adapt to the changing trade and safety environment through cooperative-based approaches.